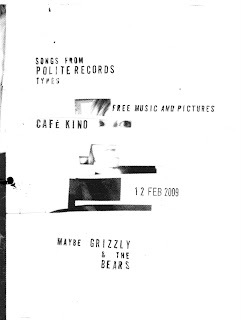 we're thinking of having a little something in cafe kino on thursday the 12th of february. 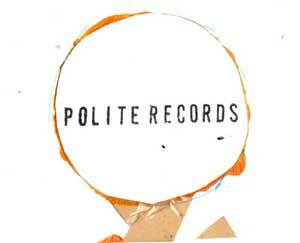 There will be music and songs from some polite records types (maybe Grizzly and the Bears...) as well as something visual too. It's going to be free and hopefully fun.